This weekend was Victoria Day so I made an animated gif of postage stamps from the late nineteenth century. It is composed of the portraits of Queen Victoria taken from a specimen sheet of stamps in Clifton A. Howes’ Canada and its postage stamps and postal stationery. Now I don’t have a particular love of philately but what does interest me is the fact that stamps are reproduced. 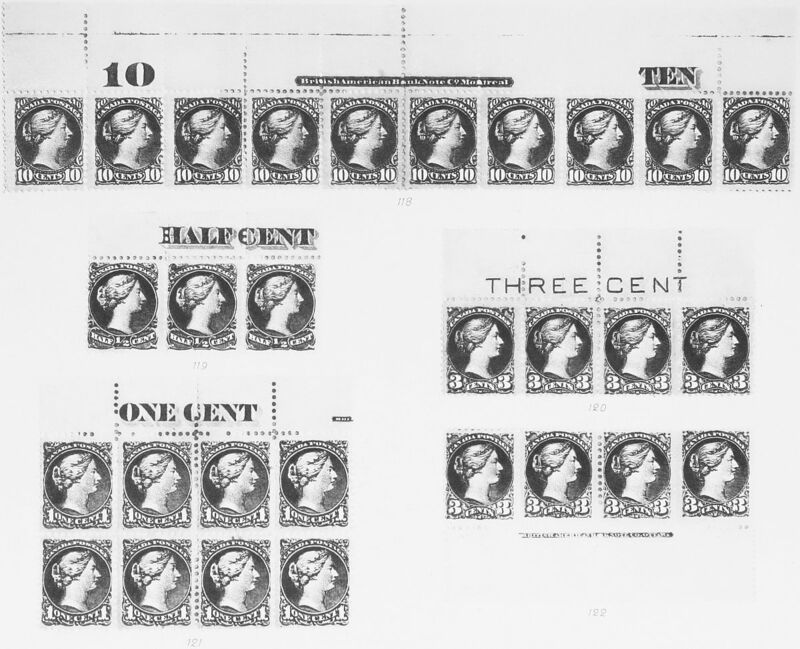 When most of our mail was communicated through folded paper, these stamps were the punctuation marks of an official state at work, reproducing its icons in everyday life.